Never before has hair styling at its most fashionable been so extreme and outrageous as it is now, and if there are any products in our store here at Professional Choice that demonstrate that, they are surely our Kipa products. The company has more than two decades' experience in the development and manufacture of the most technologically advanced, up-to-the-minute professional hair products, with our customers being among the chief beneficiaries. If there’s one vital piece of beauty equipment that every girl needs, it’s a hairdryer. Getting you ready in a snap and letting you give yourself the latest look with ease, you simply can’t look your best without one, and so it makes sense to invest in a quality model. Well, Parlux hairdryers are some of the best in the business, so we stock a great range in our online store. If you want dazzling hair that is so silky that you just can’t stop running your fingers through it, then why haven’t you tried Amargan Hair Therapy Oil? Enriched with natural argan oil, this haircare must is guaranteed to give you the sleek and lustrous head of hair that you deserve. When you log into our website here at Professional Choice, you will notice that we are certainly well-stocked for products from the acclaimed Kaeso Beauty brand. Everything from aromatherapy essential oils, body blended oils and carrier oils to body scrub and moisturiser, pedicure and salon kits is available, and we can certainly say great things about any brand that puts natural beauty at the forefront in the way that Kaeso Beauty does.  Many of our trade customers here at Professional Choice entrust us as their hair extensions supplier, and there are many sound reasons for this - not least the extensive range of Balmain hair extensions and associated products that we stock. Not only is the selection of Balmain extensions themselves far-reaching, but we also take great pride in our comprehensive range of the brand's accessories, kits and other items. Although, here at Professional Choice, we are proud of all of the hair and beauty brands that we represent for the benefit of our trade customers, we have seen a particular increase in demand through our website lately for the Affinage Infiniti range. Indeed, it is our best-selling colour range, which shouldn't surprise any professional hairdresser with a knowledge of its distinctive qualities. Welcome to our new look site, we hope you like it! You will find lots of improvements & new features, including all of our cash & carry discounts & promotions now being available online.